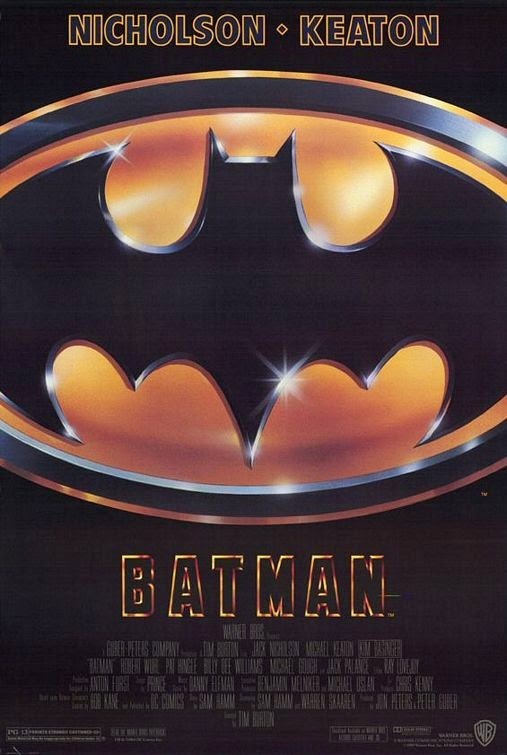 It goes without saying, Batman 1989 is my all time favorite movie. I'm a lifelong fan of Batman as a whole. 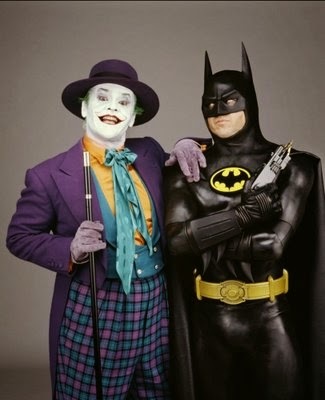 To me, Michael Keaton is Batman and Jack Nicholson is the one and true Joker. As great as Christian Bale was as Batman, nothing touches the first Tim Burton movie. Nothing. Everything about this movie is perfect in my mind. The design of both Gotham City and The Batmobile, the one liners delivered by every character, the poster, everything. All those actors and actresses involved really put out their best effort and truly put on a memorable show. As much as I love this movie, it's always been my goal to see it on the big screen. I kinda had a chance in 1989 but circumstances made that goal impossible. My family, especially my father, were huge Batman 66 fans. I wrote about that in an earlier entry, so I won't go further into details. Batman was always being played in my household so when we found out a new Batman movie was being released, we had to see it. Problem is, I was 6. So, my father decided he would see it first to make sure it was appropriate for me. The commercials alone made it look darker, so obviously my parents had some concern. They weren't over protective or anything, but they were kinda concerned it was a little too dark for my young mind. Sadly, I never did get to see it with my father because he died later that year. So, we didn't get to see Batman together, but I did get to see the three following Batman movies on the big screen. Minus Batman and Robin(Oh Alicia, why?!?! ), I've seen three out of the four Batman movies on the big screen. Local theater, the Dryden at the George Eastman House (historians will note George Eastman was the man who founded Kodak. So without him, we wouldn't be talking would we?) will be showing it on the big screen on July 11th at 8 pm! Announced on their Facebook page! This is huge for me. I'm very excited. I was pretty much ready to go through the ceiling when I found this out. I'll finally be able to achieve one of my geek bucket list items. 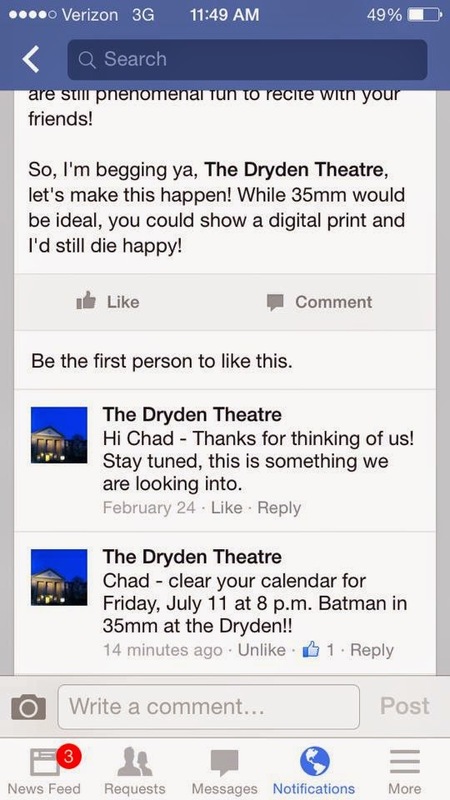 And it'll be in 35mm, no less! I'm hoping to July 11th will get here quick, because I'm already counting down the days til my favorite movie on the big screen! Maybe I'll finally get that answer to the question "Where does he get those wonderful toys?". For further information on Batman 1989, head over to 1989 Batman and for an earlier entry I wrote about the history of Batman's 89-190 toy lines, click right here!